Engineering entrance examination coaching and FIITJEE are often assumed to be synonymous owing to the high success rate of the students of FIITJEE, Delhi in the engineering entrance examinations. The JEE Mains and JEE Advanced examinations are conducted every year so as to grant admissions to the aspiring students into the top engineering colleges across the country. The students have to face a strong competition since there are very limited number of seats and the students applying for the same are large in number. This calls for some serious preparation levels among the students. FIITJEE, Delhi right since its inception has been helping the students to give their best in their preparations for the entrance examinations following which they come out successful. The faculty members at FIITJEE, Delhi also provide the students with necessary tips and tricks along with the subject content so that they can face all the questions in the actual JEE Examination with much ease. FIITJEE, Delhi was established in 1992 by Mr. DK Goel, a Mechanical Engineering alumnus from IIT Delhi in an aim of making these paths of preparation for the engineering entrance examinations by the students a lot more easier. The coaching centre employs some of the highly experienced faculty members supported by hard working staff members to provide the best of the coaching services to the students. 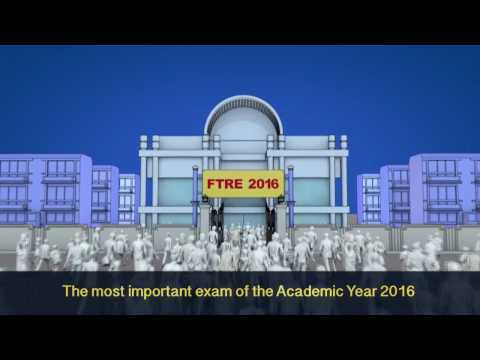 This enables the students to ultimately shine in the entrance examinations. Owing to the innovative methods of teaching that are employed at FIITJEE, Delhi, it has risen much above than just being a IIT JEE coaching institute and is being as one of the trendsetters in the Indian education system. What else can be better than getting coaching from such a reputed institute to face the entrance examinations? Every year a great number of students from FIITJEE, Delhi come out successful in the engineering entrance examinations and get seats in the top engineering colleges across the country. The administrative system at FIITJEE, Delhi is transparent and all the faculty members and the staff are committed towards providing quality coaching to the students. The quality of coaching is independent of the batch strength. The faculty members of FIITJEE, Delhi do not compromise on the quality of knowledge and training that they provide to the students. 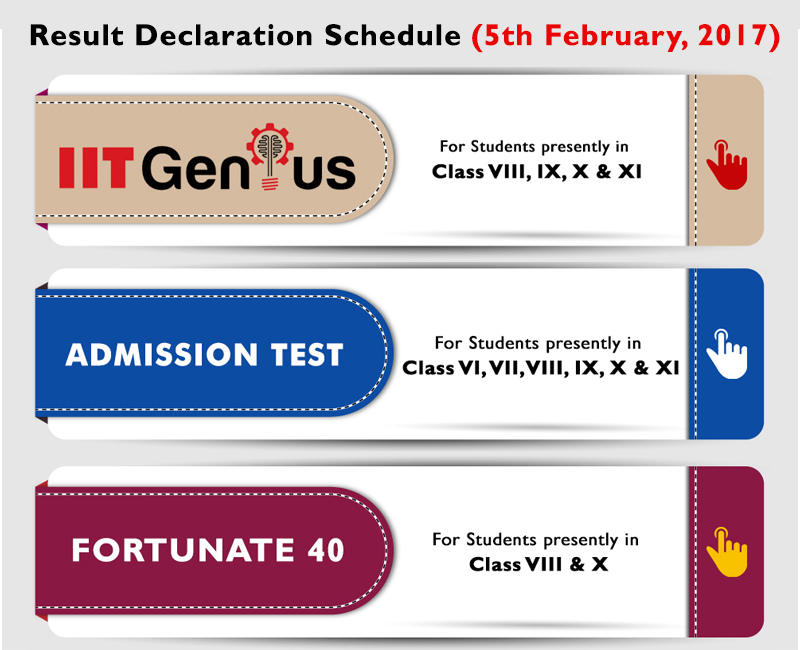 The FIITJEE, Delhi involves a strong and systematic procedure for the selection of the faculty members. This ensures that only the highly experienced and best of the lot land in the jobs of the subject experts. Most of the coaching centres rely on the previous patterns of the question in the IIT JEE and other similar examinations to train the students to face the upcoming ones. But this does not guarantee good results. On the contrary, FIITJEE, Delhi trains the students to face the examinations irrespective of the patterns. hence the students do well in the entrance examinations as well as the Boards. The study materials that are provided by FIITJEE, Delhi are highly comprehensive and cover each concept in detail. They also contain ample number of questions following each concept. These also act as a complement for the classroom learning process. The students at FIITJEE, Delhi get personal attention. Hence, this helps every student to discover his/her true potential and perform the best in the actual examination. FIITJEE, Delhi helps the students to sharpen their analytical and parallel thinking skills which helps them to face any sort of question with much ease. There are a huge number of course plans for the students to do well in the IIT entrance examinations starting from Class VI itself. All these course plans are carefully designed and monitored by the subject experts. The Research and Development team works round the clock to improve the teaching methodologies adopted at the coaching centre and make the learning process more and more effective. The students of FIITJEE, Delhi have been performing exceptionally well in all the engineering entrance examinations over the years. 2017 was no exception as well and a total of 5674 students got selected for the JEE Advanced examination. Ananye Agarwal bagged an All India Rank 3, Kushagra Juneja bagged an AIR 11 and both belong to FIITJEE, Delhi. 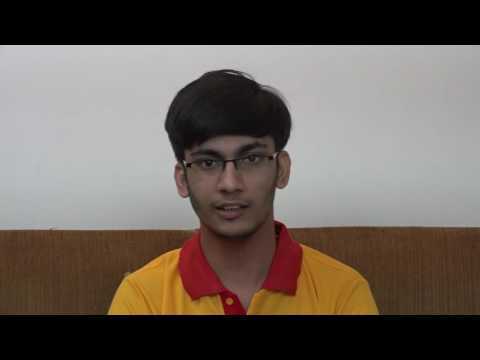 5 of the students in the top 10 AIRs are the students from FIITJEE, Delhi. FIITJEE, Delhi has been spelling success in the JEE examinations over the years with a capital S. This is enough to serve as a testament for the great teaching methodologies, great infrastructure and highly efficient subject teachers at FIITJEE, Delhi. 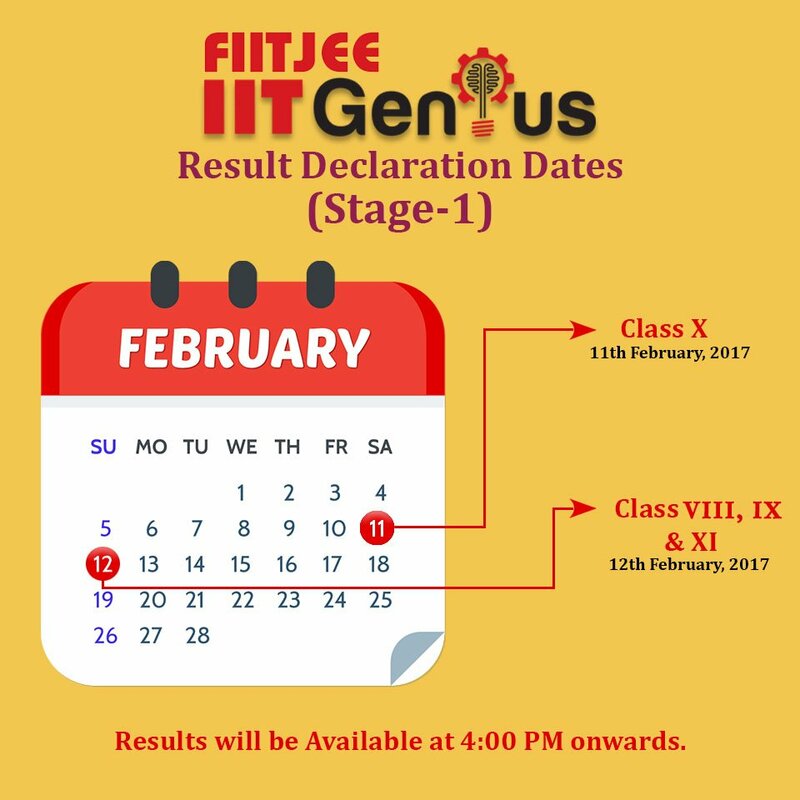 This owes to FIITJEE, Delhi being one of the top choices for a student to carry on his JEE preparations. 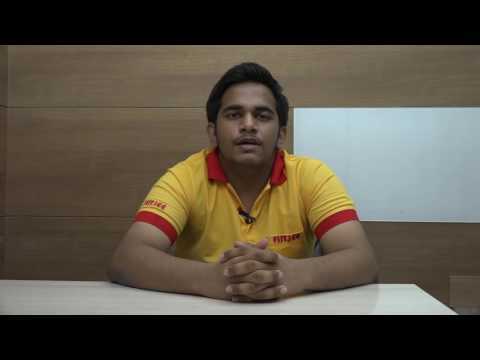 Check out FIITJEE Mumbai Profile at Standyou. FIITJEE HOUSE, 29-A, Kalu Sarai, Sarvapriya Vihar, New Delhi, Delhi - 110016 . How do you rate FIITJEE , Sarvapriya Vihar , New Delhi ? "Best coaching for JEE in Delhi, dedicated faculty "